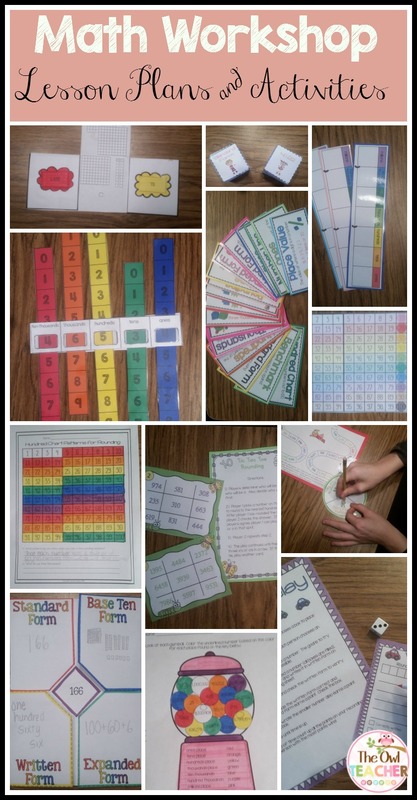 The Best of Teacher Entrepreneurs III: MATH - Math Workshop: Making It Work in YOUR Classroom! MATH - Math Workshop: Making It Work in YOUR Classroom! You've heard all the buzz... First it was Writing Workshop, then Reading Workshop, and NOW- Math Workshop! Are you sighing with exhaustion, or are you feeling overwhelmed? I can make it easy for you! Head on over to my blog where I have posted lots of information regarding math workshop and how to make it work in your classroom - without being overwhelmed and exhausted! Click here to read my Math Workshop - Guided Math Series!